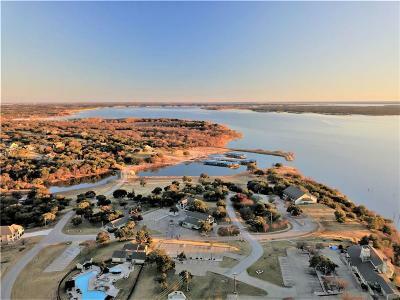 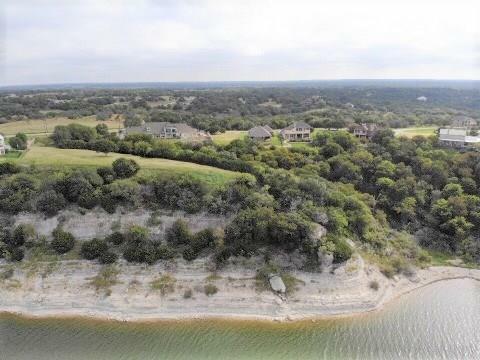 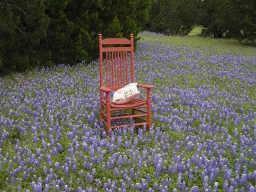 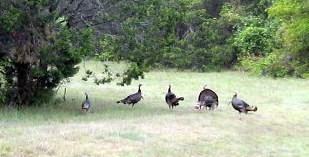 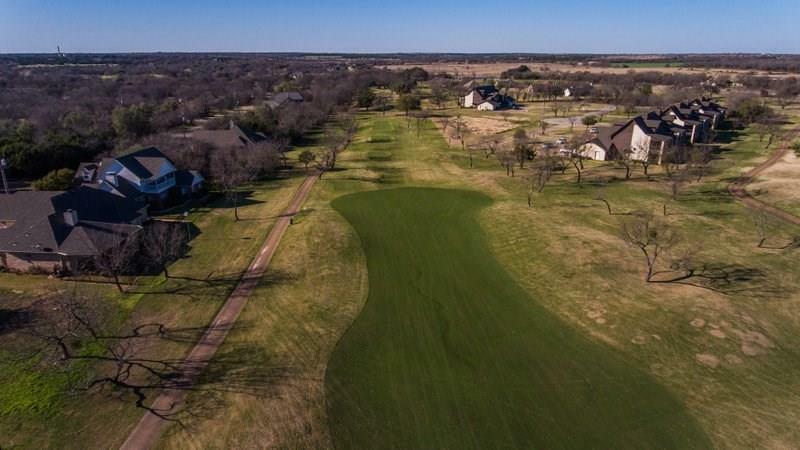 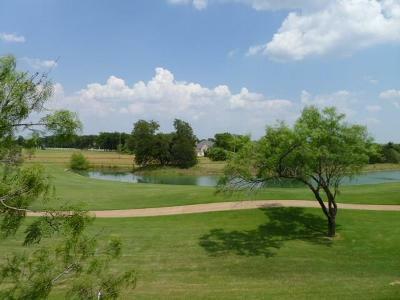 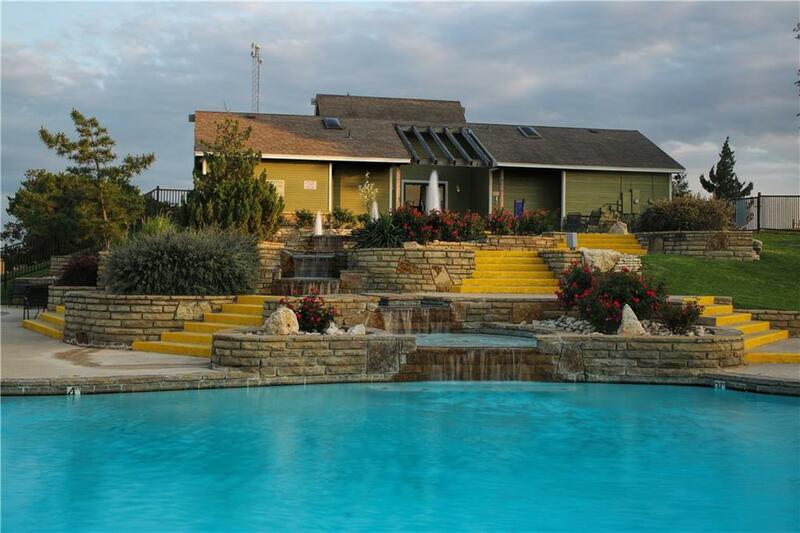 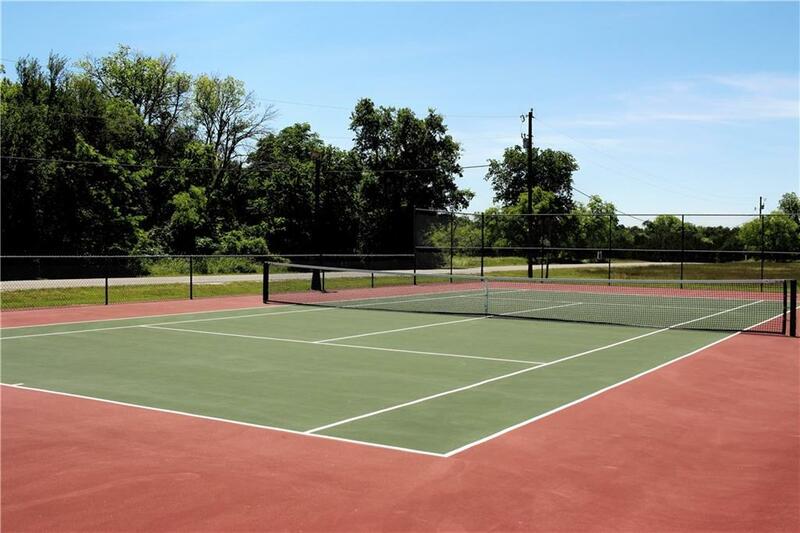 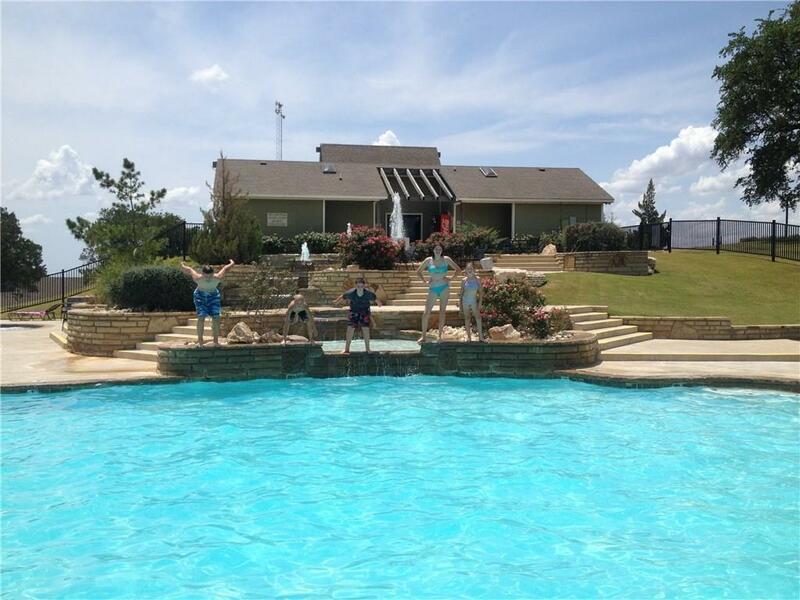 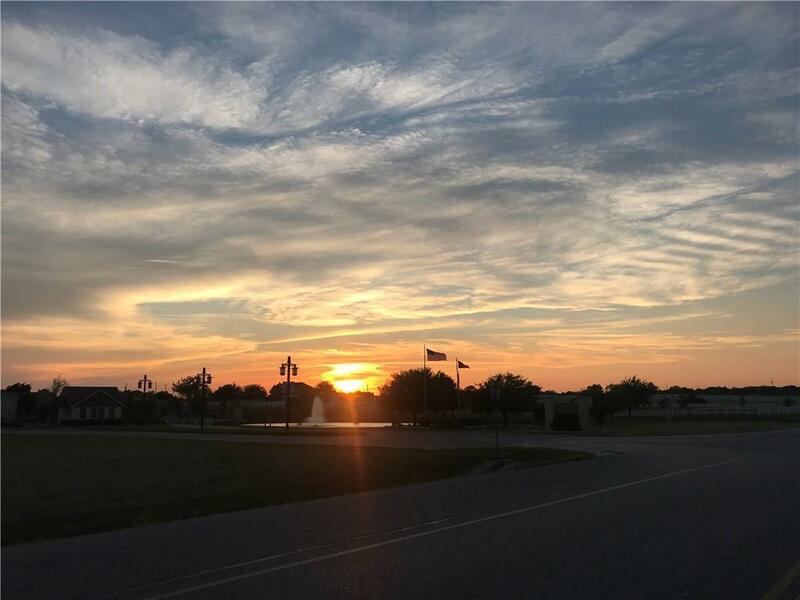 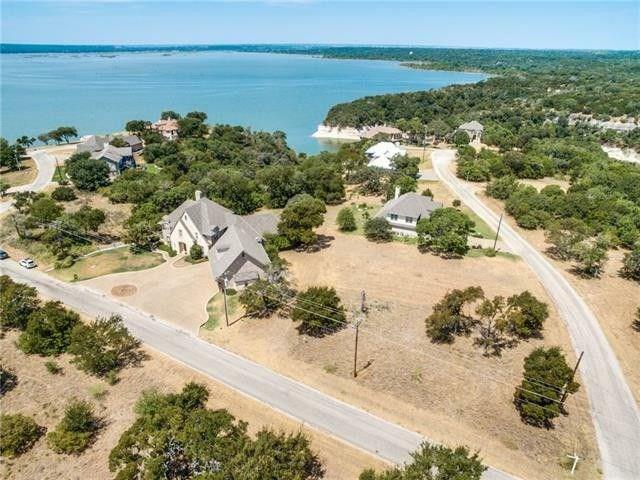 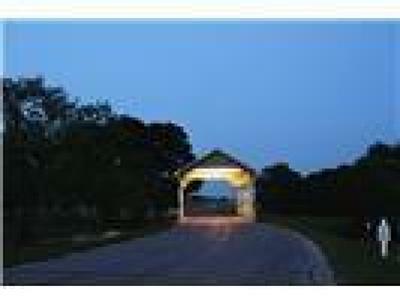 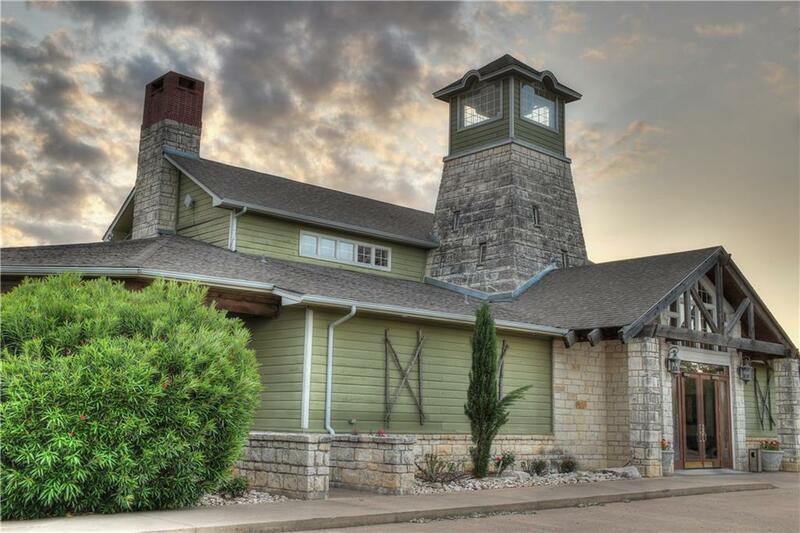 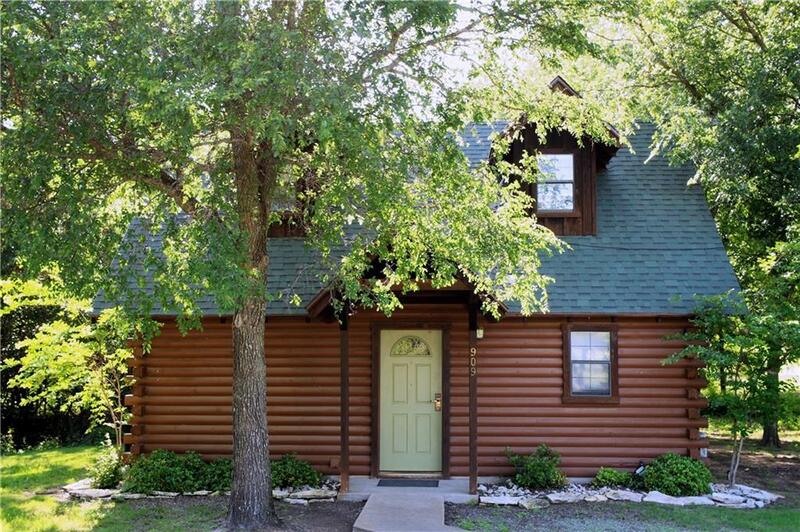 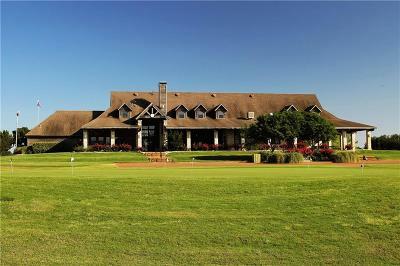 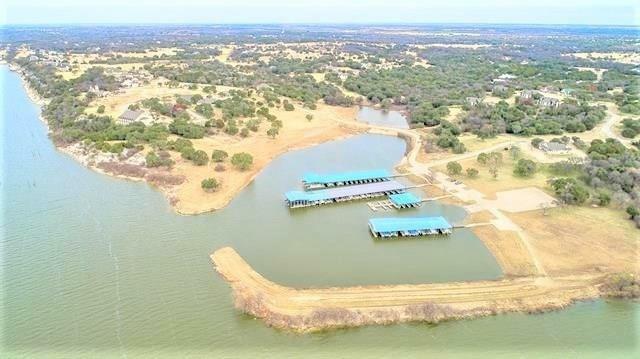 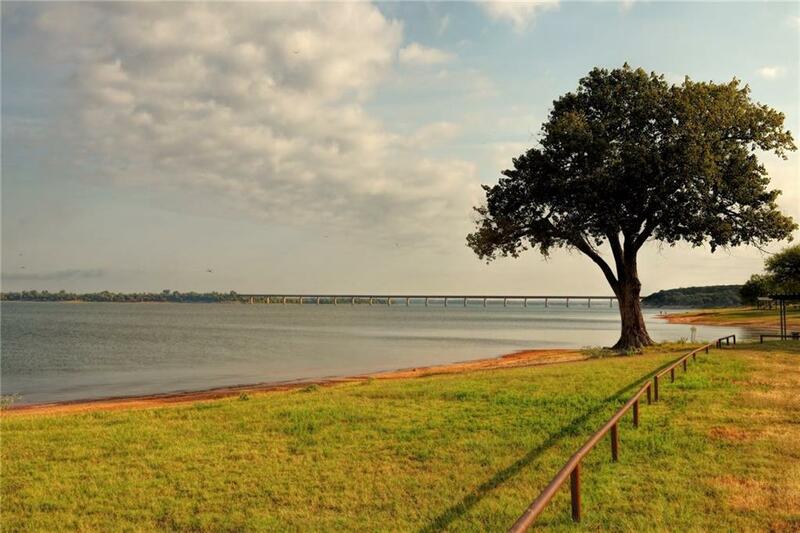 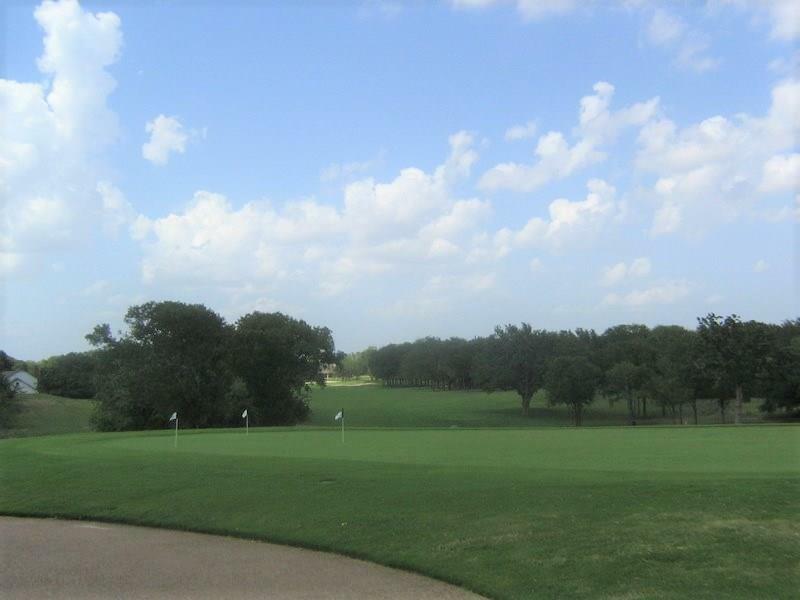 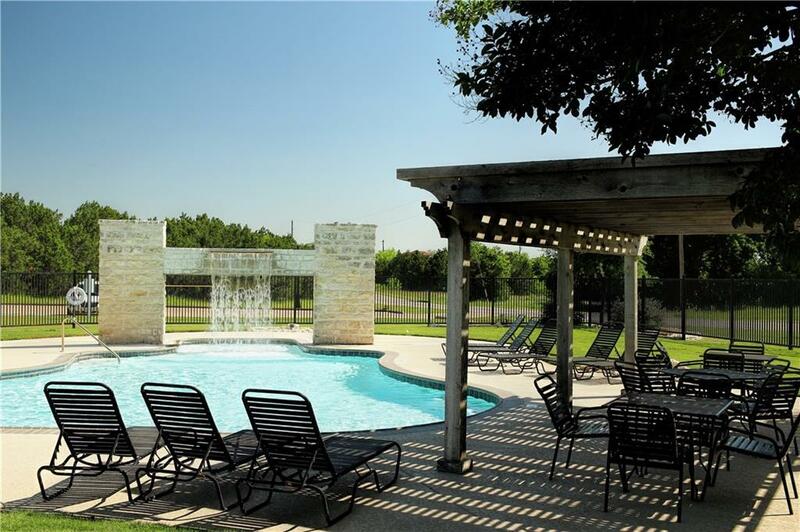 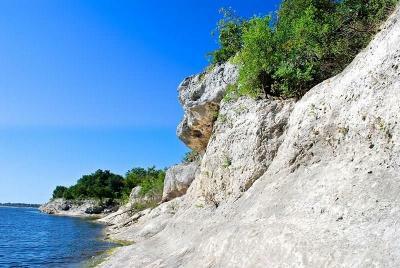 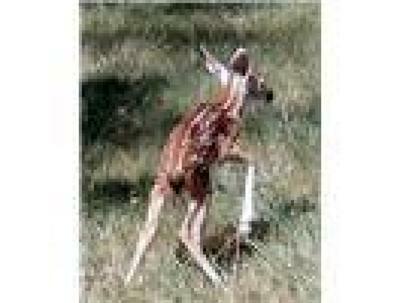 Larger home site close to lake Whitney and just a short walk to Ash pool, tennis court and mail station. 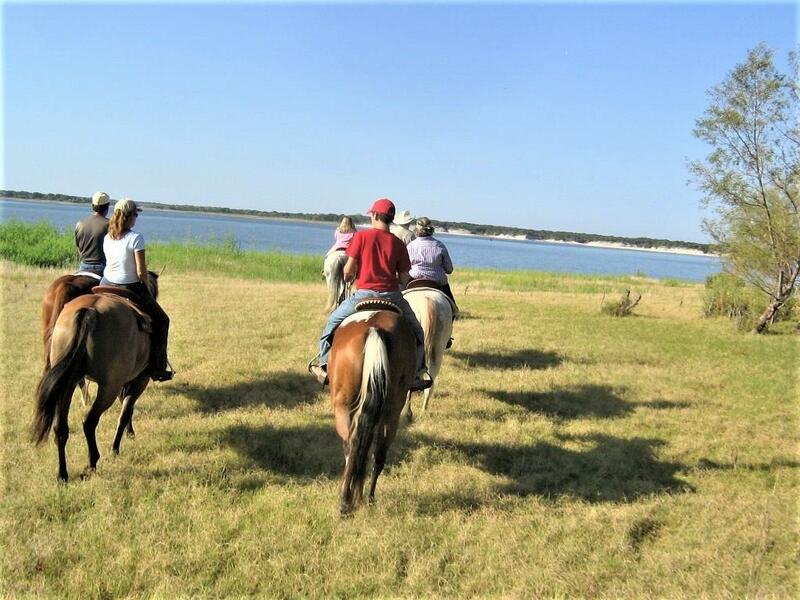 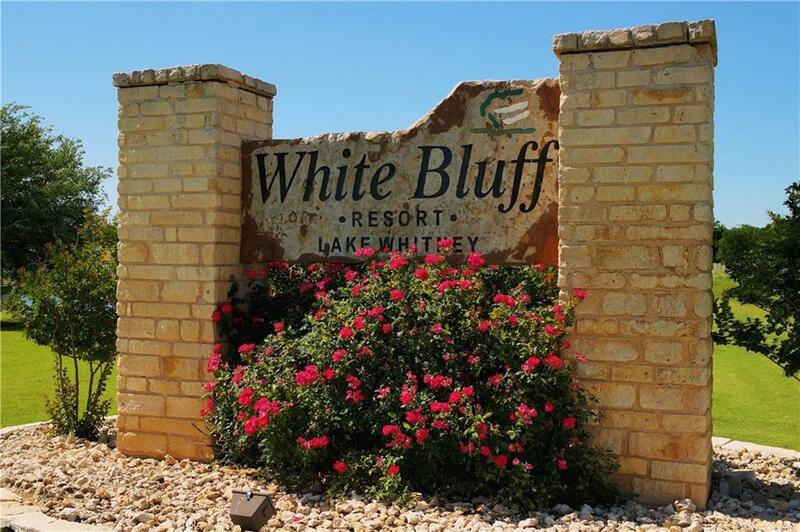 Come enjoy the sunsets and all White Bluff Resort has to offer. 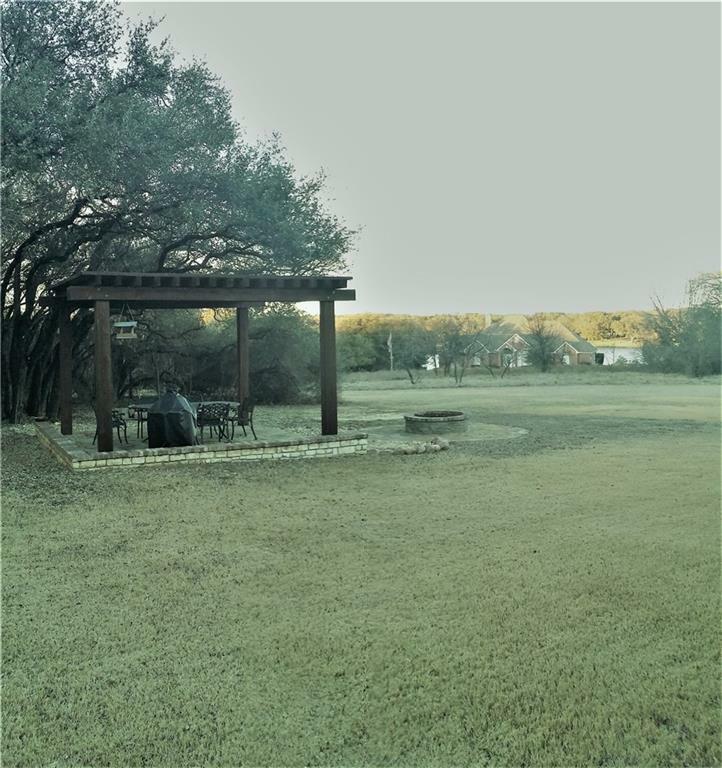 Flat level and build site with some nice trees.